Divided into three sections with ten menus in each, these 175 recipes are consistently easy to follow, imaginative, and delectable. In "Occasions" you'll find menus for special events such as a bridal shower, an anniversary, a child's birthday, a romantic dinner for two, or a grand party for fifty. 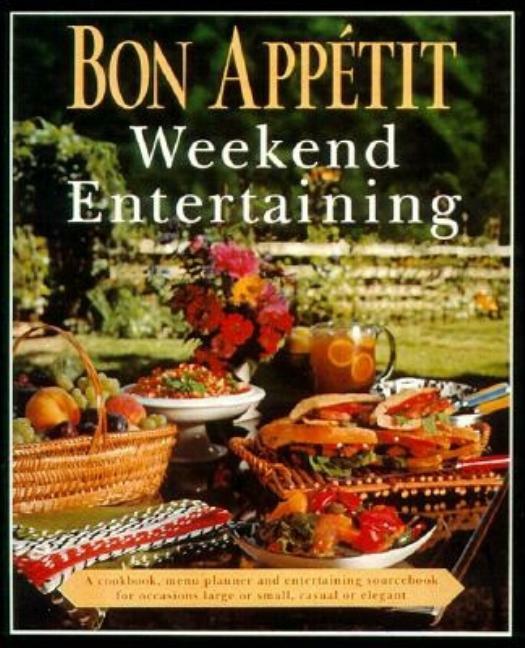 In "Instant Entertaining" you'll see suggestions for a last-minute dinner or a brunch for unexpected overnight guests. 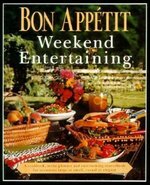 In "Get-Togethers" there are menus for those meals that you have time to plan and cook: a Friday-night dinner with recipes that are easily doubled from six to twelve; a versatile Saturday Portable Lunch for the beach, a hike, or a local game; an elegant Saturday dinner for ten; a hearty weekend breakfast. Sidebars throughout the book supply invaluable information on planning, preparation, and decoration, and a shopping directory provides sources for all the accessories featured in the photographs.